Jack Chiang, DDS, stays ahead of the curve in functional and aesthetic dentistry developments so that he can provide you and other men, women, teens, and children in the Redmond, Washington, area with the most current and ground-breaking therapies available. With caring as his core value, Dr. Chiang always treats you in a warm and gentle manner and makes decisions based on your individual needs. 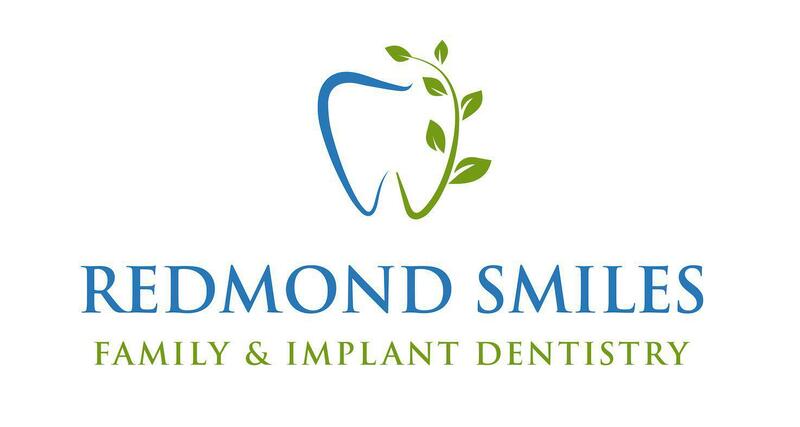 He has a special interest in implantation surgery, fixed and removable prosthetics, restorations, and endodontics. Dr. Chiang received a bachelors degree in fine arts from University of California, Riverside. He then pursued dental education in Shanghai Jiaotong University in China and earned his dental surgery degree in stomatology in 2009. He soon got matched and returned to the USA for postdoctoral training. Dr. Chiang completed his GPR (General Practice Residency) at Saint Mary's Hospital in Connecticut that is affiliated to Yale University in 2013 and then fulfilled his AEGD (Advanced Education in General Dentistry) training at NYU Lutheran Medical Center in Massachusetts in 2014, where he conducted numerous research papers in public dental health aside his clinical training. Dr. Chiang is a registered practitioner in China and in the states of Virginia and Washington. He has had extensive experience in a broad spectrum of general dentistry in various settings, including hospitals, community health centers, and private practices in both China and the United States. Dr. Chiang grew up in the Bay Area of California, and now happily settled with his family in beautiful East side of Washington. Since childhood, Dr. Chiang has been active and enthusiastic in sports- he still enjoys basketball, tennis, badminton, swimming, and hiking. Besides his involvement in various community outreach services, Dr. Chiang has been an active member of charity foundation for more than 20 years. He has been chief coordinator of TIMA (Tzu Chi International Medical Association) in Boston and Seattle over years, where he and other doctors provide pro-bono dental care, consultation and education to those in need in the community. Dr. Chiang’s background in fine arts allows him to find art everywhere, including at Redmond Smiles Family Dentistry. He combines his dental work with art, to reach a harmonious balance between aesthetics, function, and durability. Dr. Chiang is fluent in Chinese and English.